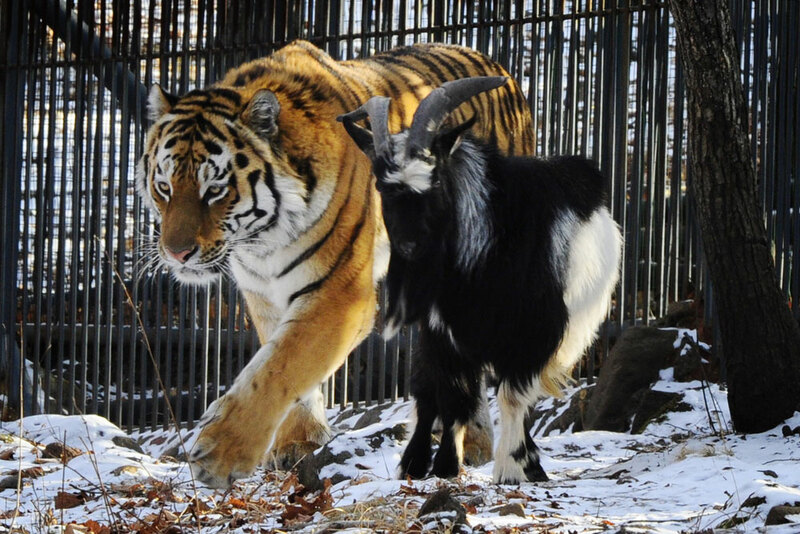 The friendship between the tiger Amur and the goat Timur, living together in a safari park outside the Russian Pacific port city of Vladivostok, has been covered by almost all global media. 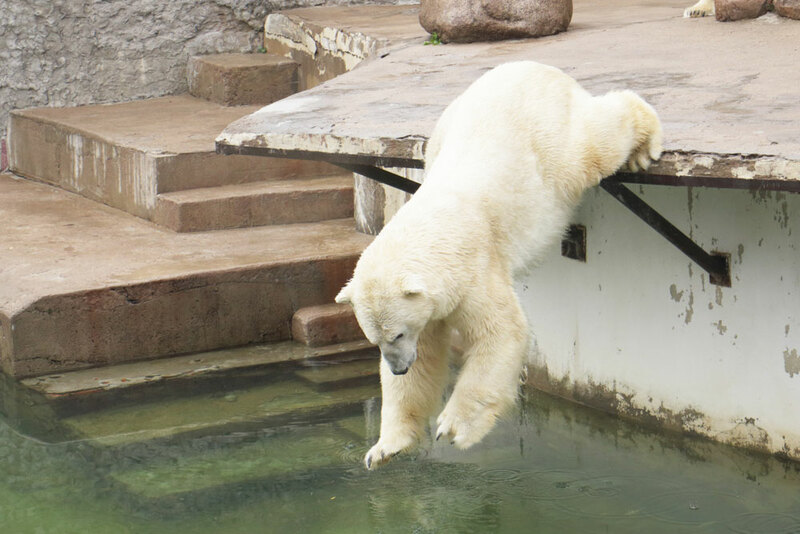 While the world buzzes about the Timur and Amur bromance, other Russian zoos have plenty of other potential heroes. 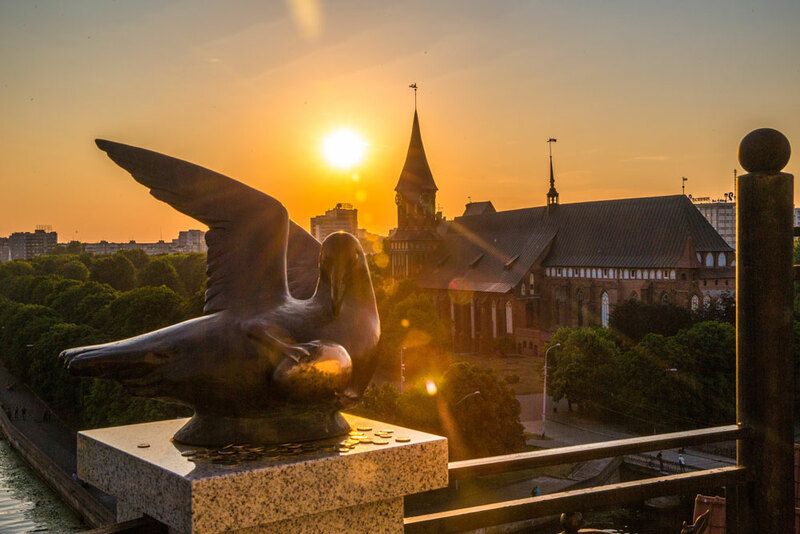 Despite the fact that the buddies are currently separated, Timur and Amur have become symbols of the Far East region, and perhaps one of the most recognizable Russian brands. 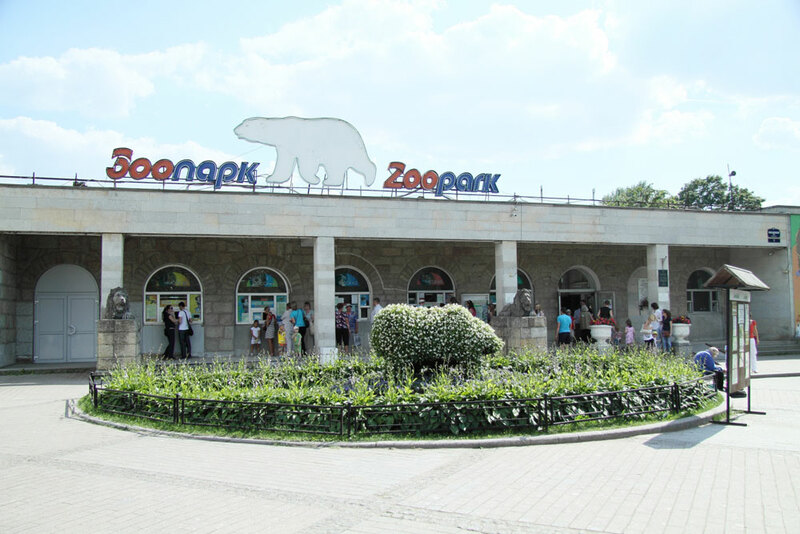 Other Russian zoos have their own symbols as well. 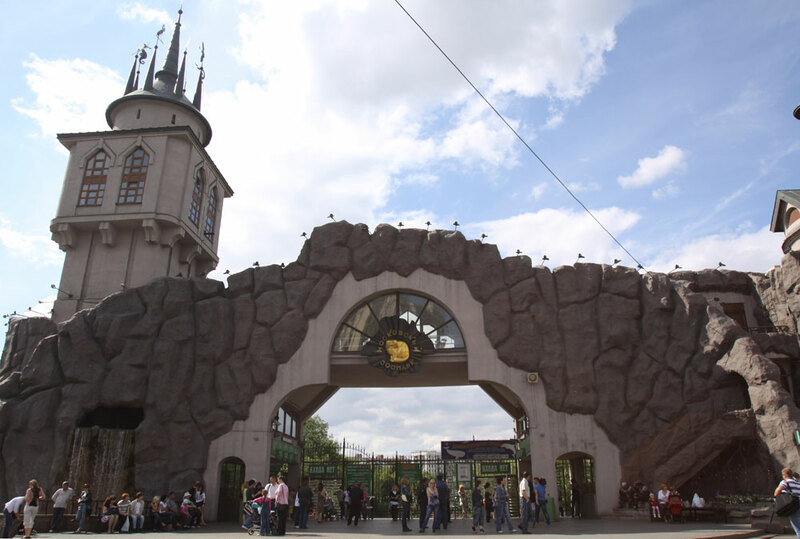 Founded in 1864, Moscow Zoo is one of the oldest in the country. 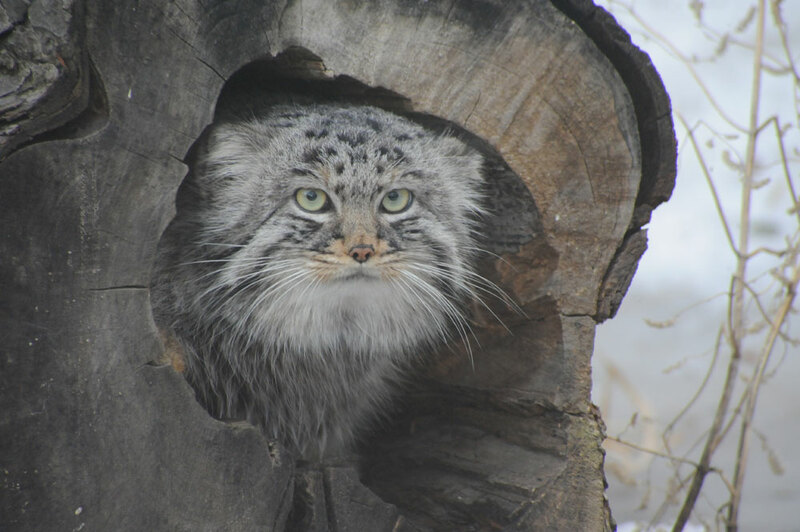 30 years ago the zoo chose its resident manul (Pallas’s cat), a rare Central Asian wild cat, as its symbol. A non-trivial decision. 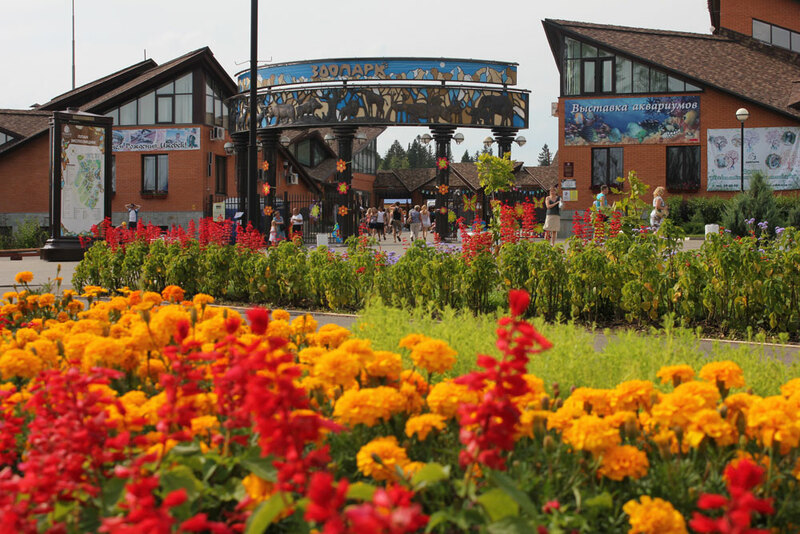 Leningrad Zoo in St.Petersburg is just a year younger than its cousin in Moscow. 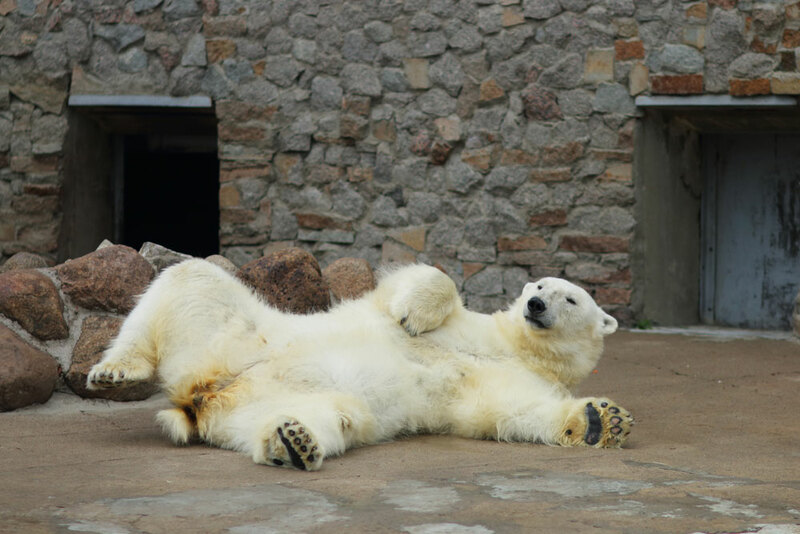 In the 1930s it was the first zoo where polar bears mated in captivity. The choice of symbol was obvious. 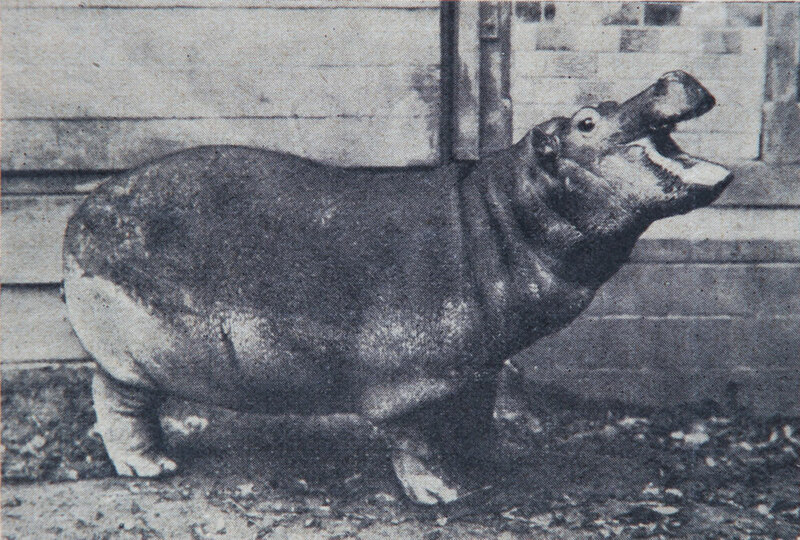 Only four animals survived the war, among them was the hippopotamus Hans, who was saved by the Soviet vet Vladimir Polonsky. 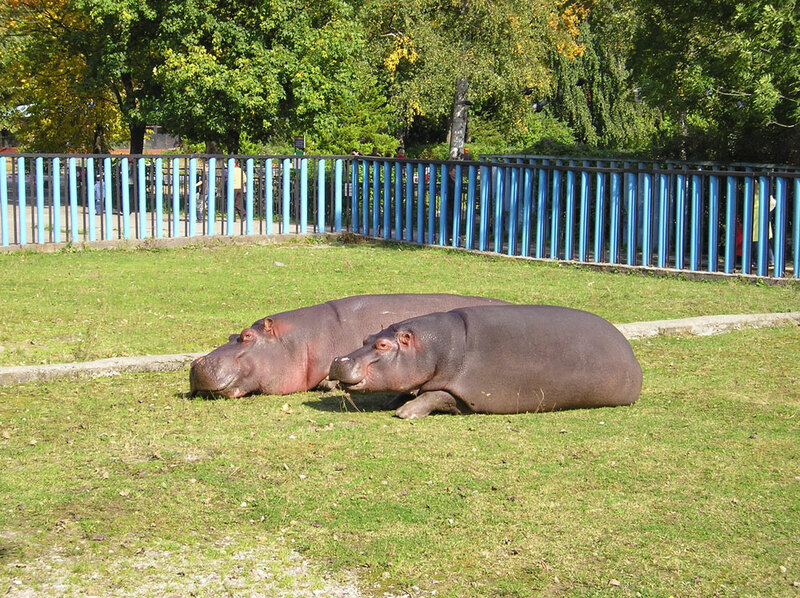 The zoo now is home to several hippos, which are officially the symbols of the zoological garden. 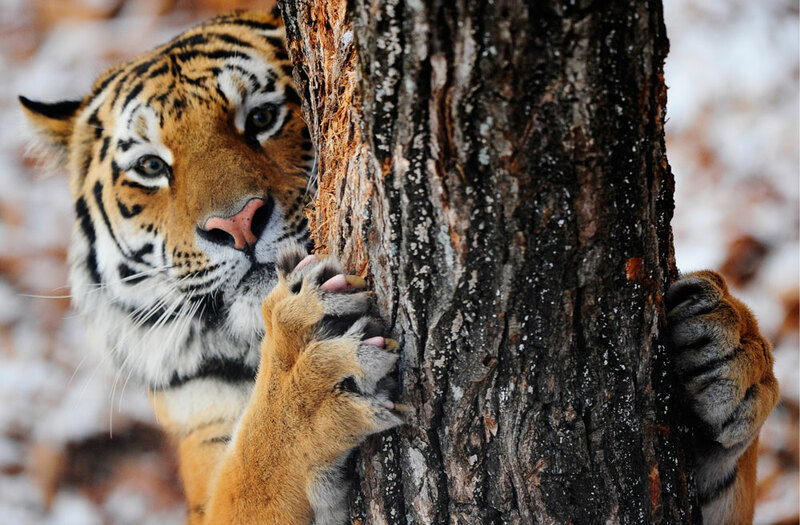 Novosibirsk Zoo in Western Siberia is one of Russia's largest (63 ha or 155 ac) and most populated wildlife parks. 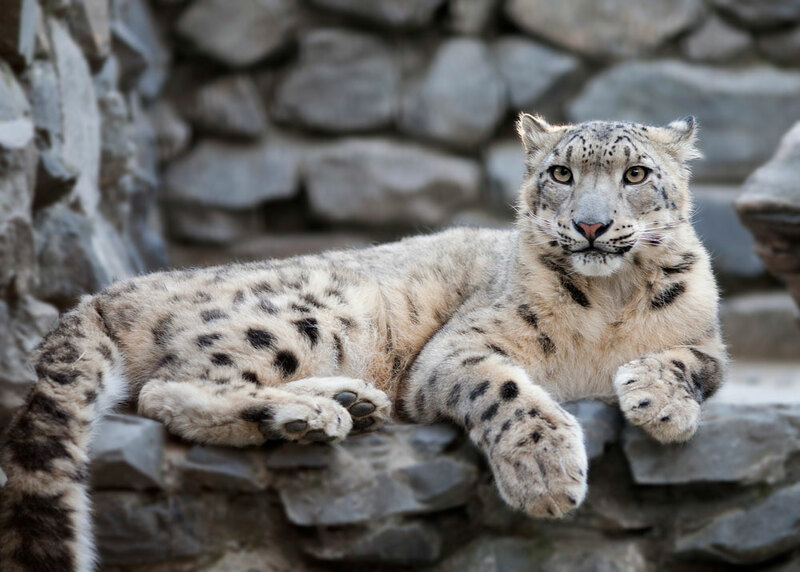 Its mascot is the gorgeous snow leopard. 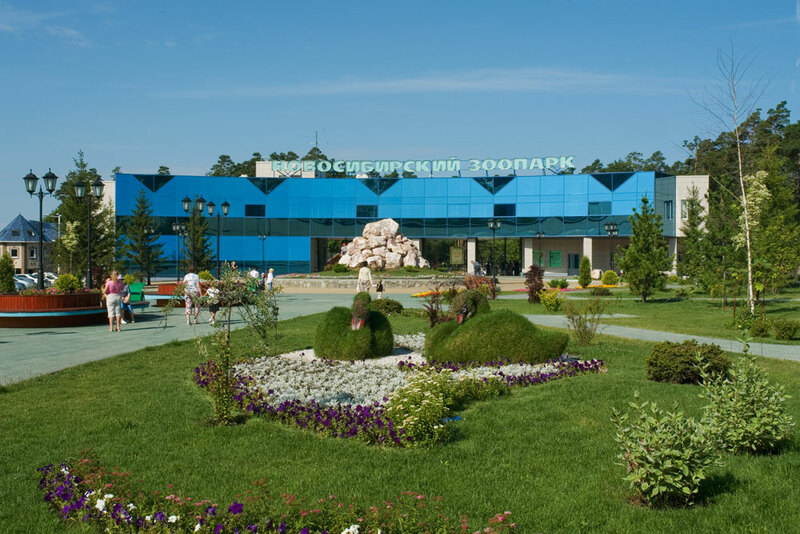 Founded in 2008, the zoo in Izhevsk (around 1000km east of Moscow) is still very young, but already boasts some rare species. 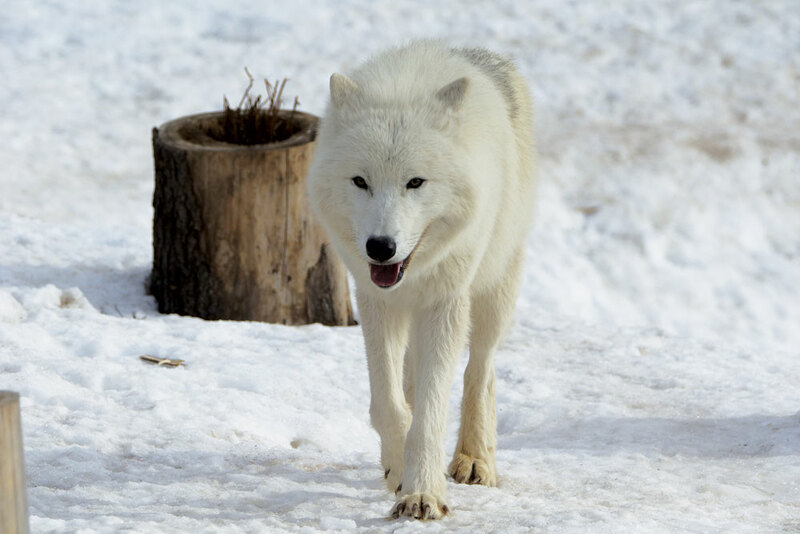 It is the only place in Russia to hold white arctic wolves. No wonder this harsh yet beautiful beast is the zoo's symbol.